If you love pumpkin, you’ve got to try this Easy & Delicious Pumpkin Fluff – Pumpkin Fat Bomb. 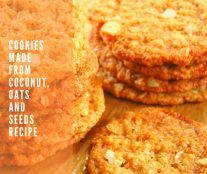 The recipe comes together in minutes and tastes amazing. Whip heavy whipping cream until it forms stiff peaks in a medium mixing bowl then set aside. 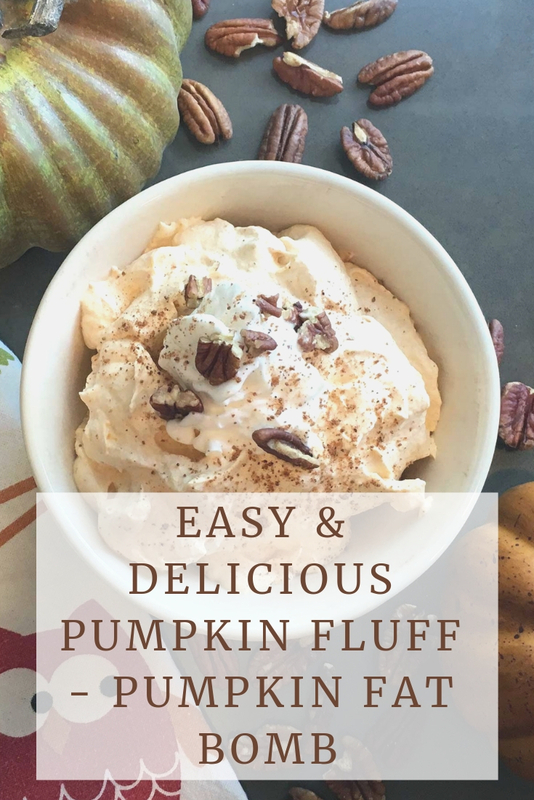 In a separate bowl add cream cheese, pumpkin puree, pumpkin pie spice, vanilla, and Swerve confectioners then mix on medium speed until smooth. 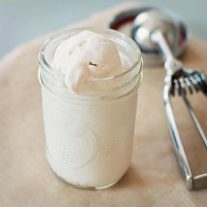 Add the cream cheese mixture to the whipped cream and mix on medium speed until fluffy. Grate chocolate shavings on top. The sugar alcohols are not included in the nutritional information since most subtract sugar alcohols. Also, the chocolate shavings and pecans are optional so they are not included in nutritional information.